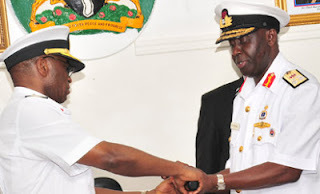 will find alot of site that is talking about the Nigerian navy recruitment application form which many of them will not offer you a link to the Nigerian navy recruitment portal. NOTE: There are alot of Fake Nigerian navy recruitment website and scammers. You should be more careful about those site you see online.